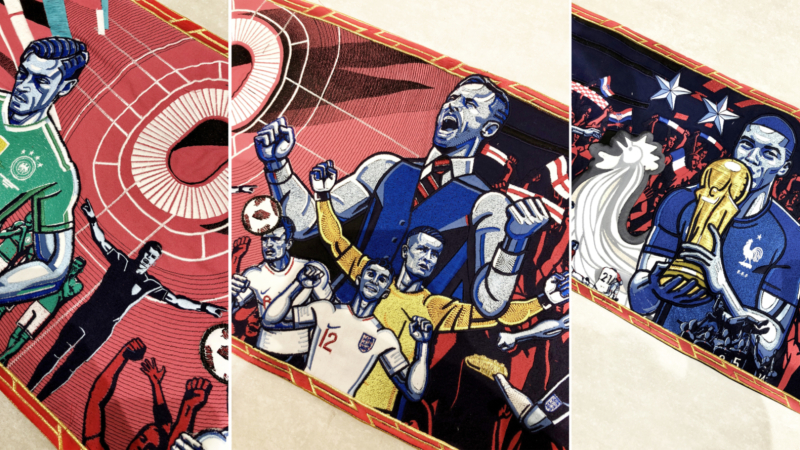 A month has passed since the final whistle blew at the World Cup in Russia - so what better time to update the iconic tapestry made for the BBC? 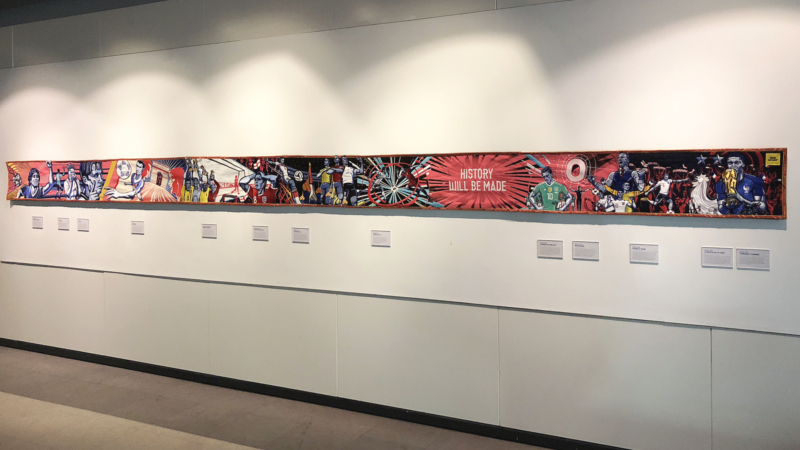 The full tapestry has been put on show at the National Football Museum in Manchester. It now includes the highs and lows of the Russian tournament, from France’s win, to Kane’s golden boot! Check out the full exhibition, now on display at the National Football Museum. Check out the Tapestry film, here.